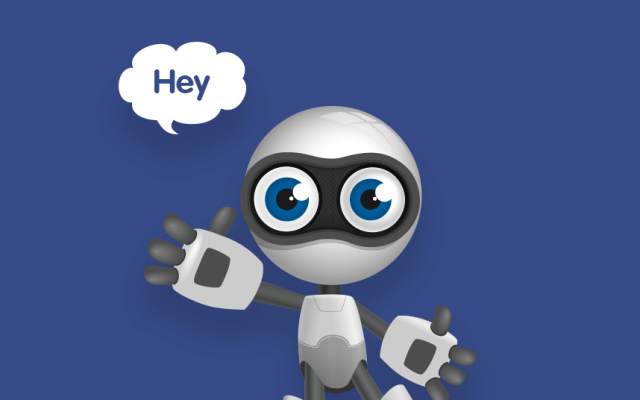 I discovered chatbots not so long ago, but for such a short time I became their active user on such platforms as Facebook Messenger and Telegram. I was so excited about chatbots, so I started to search information about them more and more. During my research, I realized that a lot of people even don’t know about the existence of chatbots, why and how to use them. That’s why I described TOP-5 benefits of using chatbots in this article. Not all services have day and night support, and even those who have them leaves a lot to be desired. So chatbots are a good replacement to the live support as chatbots can satisfy at least the minimum client request and users don’t need to wait till morning to ask their questions. 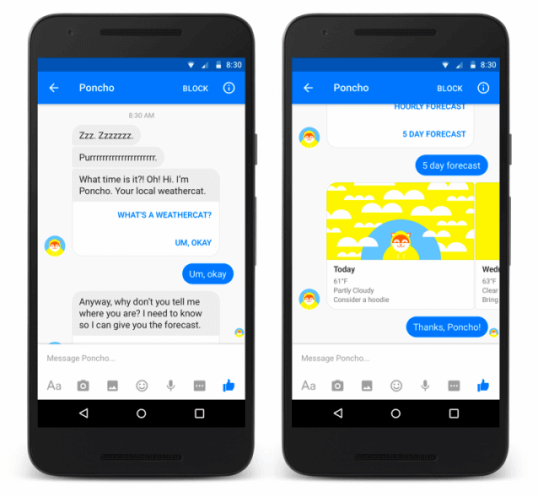 Chatbots answers are instant, and it helps to increase the number of company’s customers greatly! 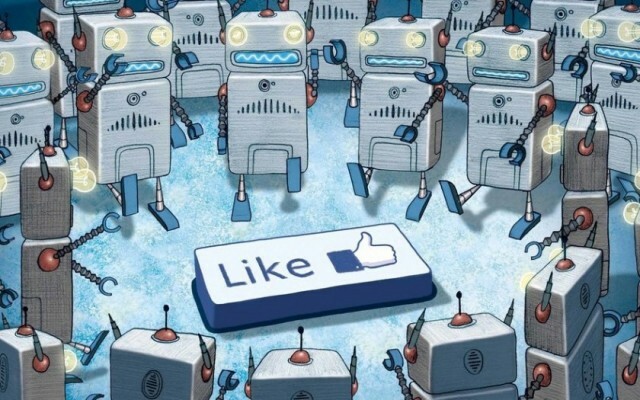 Bots are located on platforms that are used by people every day, for example, Messenger, Telegram, soon in Viber, etc. This is very important because you don’t need to close your messenger and go to another app. Due to the statistics, 49% of smartphone users download 0 apps per month. And with chatbots, you won’t need to do this for a long time. I counted how many times I use messengers during a day, and the number exceeded 50 times! And I use other applications only 15 times a day, and 8 of them I’m using Instagram 🙂 Also the advantage is that users don’t need to go to a website to get a necessary information. They get it in a beautiful form in their favorite messengers. 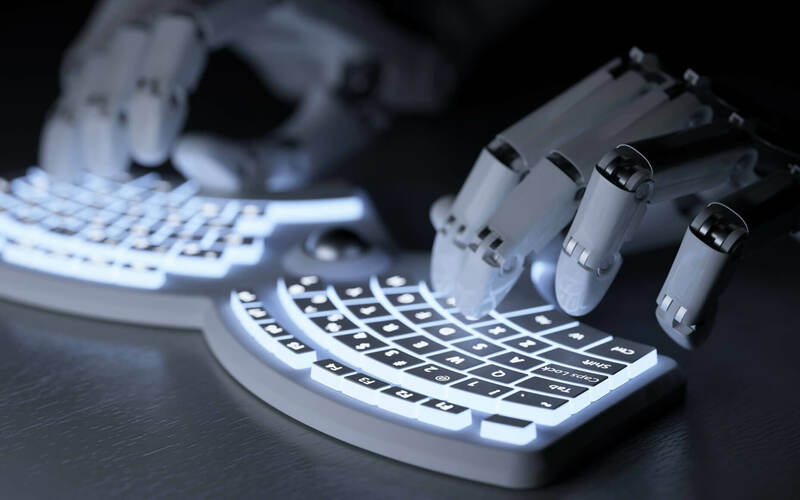 It would be great if chatbots appear in other spheres and industries as well, for example in local mobile communications providers, visa offices, government agencies, legal and health spheres, etc. These would help us greatly. 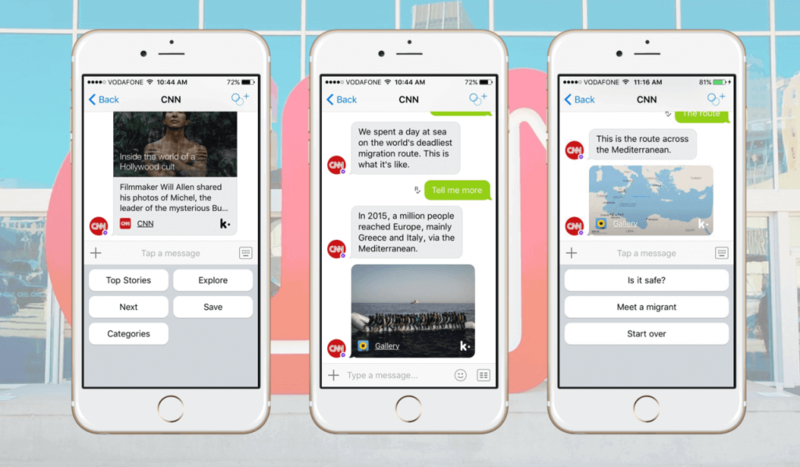 You can subscribe to the content updates in chatbots and get news feed instantly. As, for example, in NYT Politics or CNN chatbots. I’ve learned about the new president of America through the CNN chatbot immediately after the results were announced. And I didn’t have to go to the Internet to look for the results of the election and percentage ratio. If there is something important going on in the world, the chatbot will let me know. 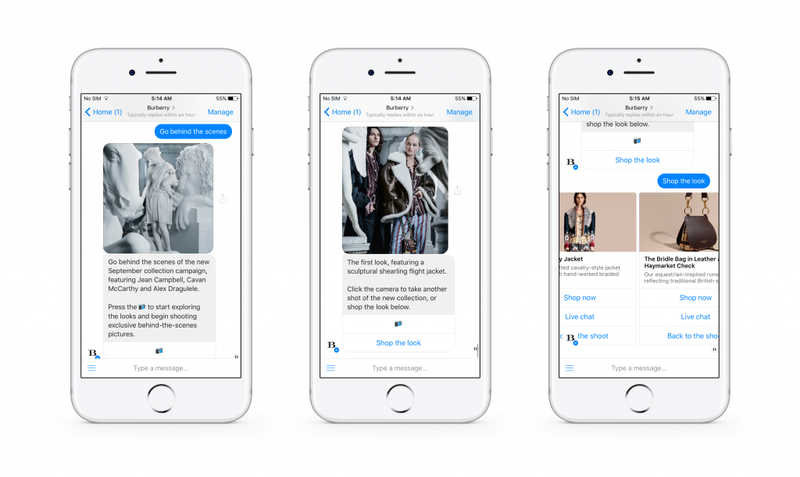 Today chatbots are a brand, and I do not mean that famous fashion houses such as Burberry or H&M created their own chatbots too, but I mean that it shows that the company keeps up with the times. I believe that every self-respecting company that wants to be progressive in its market should have its own chatbot! This is a new and rapidly developing way of doing business as well as increasing the number of customers.